2 Bedroom Flat For Sale in Richmond for Asking Price £645,000. 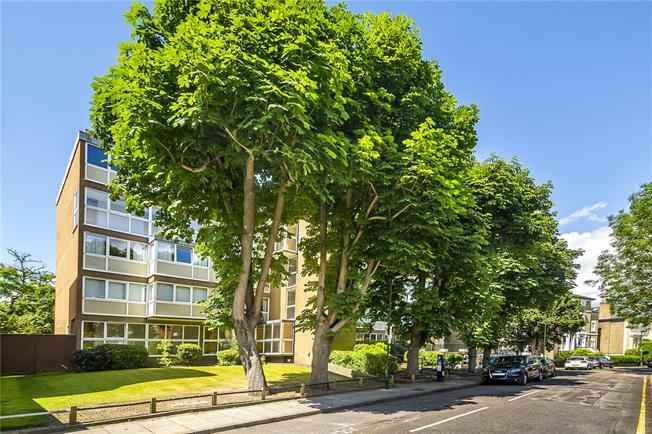 A two double bedroom ground floor flat with direct access to the gardens located in this imposing 1960's development on upper Richmond Hill. The flat has been modernised and offers an upgraded kitchen and bathroom plus a very good sized living room. The common parts of the building have been upgraded in recent years and focus on some of the classic design features of the period of build. Other benefits of the building include secure underground parking and a secure entryphone system. Mount Ararat Road is widely regarded as one of Richmond Hill's most desirable streets, ideally located for the local shops and restaurants on Friar Stile Rd in the village, as well as delightful Richmond Park and still within easy reach of the town centre and station. Richmond station provides a fast and frequent main line service to London Waterloo, the District line tube and the London Overground (to Stratford via North London). The apartment is ideally situated to make the best use of the extensive communal gardens. There is direct access from the living room to the lawns with a paved terrace area offering year-round practicality. There is an allocated underground parking space with further space for visitors parking. This property is to be sold with a share of the freehold alongside a lease which was granted on the 22nd January 1982 for 999 years. 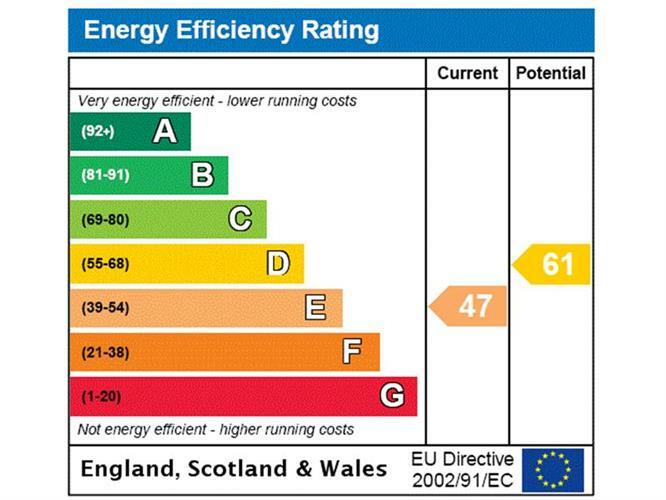 The vendor has advised that the service charge is £1,920 paid in monthly installments of £160 per month.